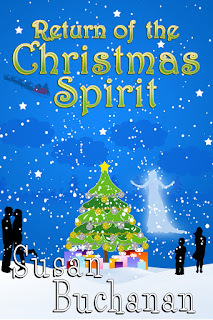 Today I'm reviewing Return Of The Christmas Spirit by Susan Buchanan for its blog tour hosted by Brook Cottage Books. 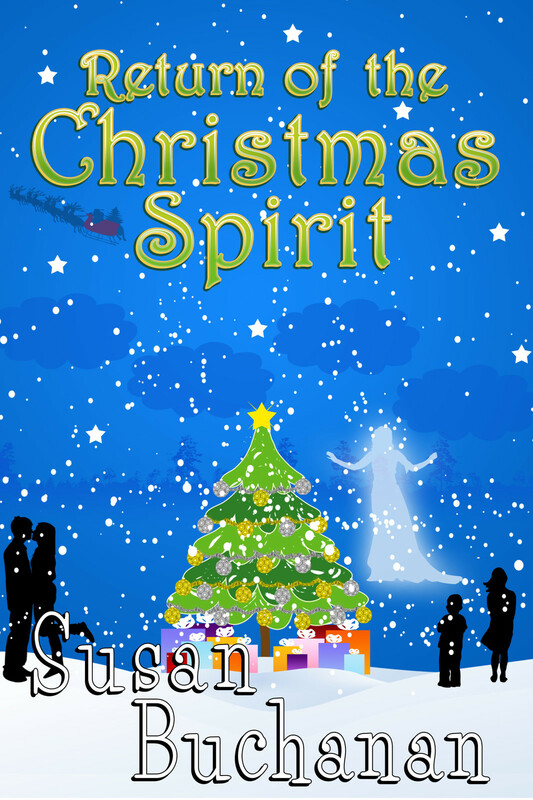 Return Of The Christmas Spirit has the makings of a really great heart warming festive read. 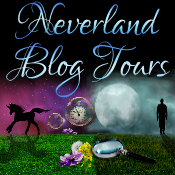 In the book there are four main characters - Daniel, Evan, Arianna and Patricia. Daniel is the father to three young children, he's got a good job but is under pressure as his team are a few men down, and his wife at home is unwell spending all her time in bed leaving him to sort the kids and the household chores too. Evan, again a family man but lost his amazing job a few years back and is struggling to find another and to make ends meet. Despite having a loving and understanding wife he just wants his luck to change so they can have a nice Christmas. Arianna, a sixteen year old student spends all her time studying. Its just her and her mother since her dad left, and due to tight finances she's had to give up her social interaction with friends and is feeling lonely. And then there's Patricia, who's husband has left her for his secretary but with her best friend and colleague being on maternity leave she feels alone with no one to talk to and wondering how she can move forward in her life and learn to become independent. The book is has a main common feature which is the library where Patricia is manager. Star, the Christmas Spirit, has been 'employed' in the build up to Christmas and to cover the maternity leave - obviously unbeknown to the four characters, she's actually there to help them. For me, the book was hard to get into. 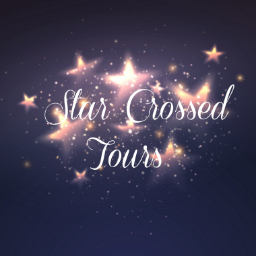 Each chapter was made up with a series of paragraphs, each one jumping from character to character - there are some really lovely, strong characters, however I felt I didn't really get to know them and therefore the story struggled to flow for me. I enjoyed the fact that the four characters has the common library interest - Evan goes to job hunt, Arianna to study and Daniel takes his kids to story time, and so each one comes in contact with Star who magically makes things coincidently happen in order to improve all of their lives. The last five or so chapters worked better for me, these were based on Christmas day which is the landmark the book has been leading up to, and each character was pretty much given a chapter to themselves. Although this book is 'return of' the Christmas Spirit, it can be read as a standalone as there is only one or two brief sentences relating to waht Star was upto last year, and even the last chapter when she looked back at them was well written and was generalised so I felt I didnt need to have read the first book in order to understand. As I mentioned at the beginning, this book has a really nice, light feel to it. I would have preferred to have had an epilogue at the end as I was left wondering what happened to Daniel's wife, did Arianne pass her exams, how Evan coped in his new job and if Patricia forgave her husband, but these are only my personal opinions. I would like to thank Brook Cottage Books and the author for a review copy of this book in exchange for my honest opinion.